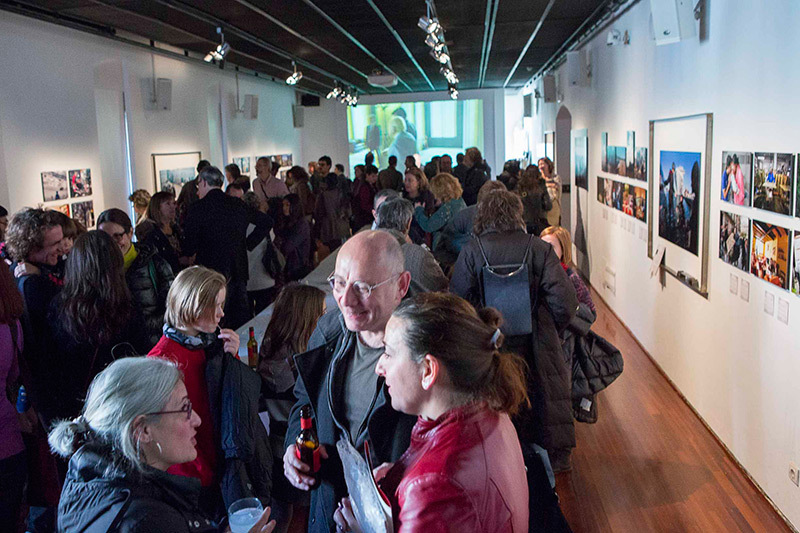 On 1 January 2015 the exhibition “1Dia1Foto” opened at the Centre d’Arts Santa Monica in Barcelona. 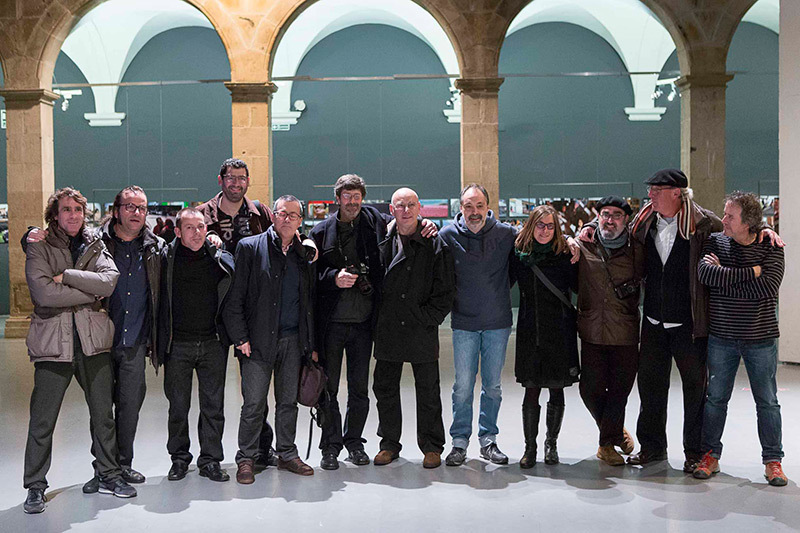 “1Dia1Foto” is a photojournalism project done by 31 photographers throughout 2014 in Catalonia. 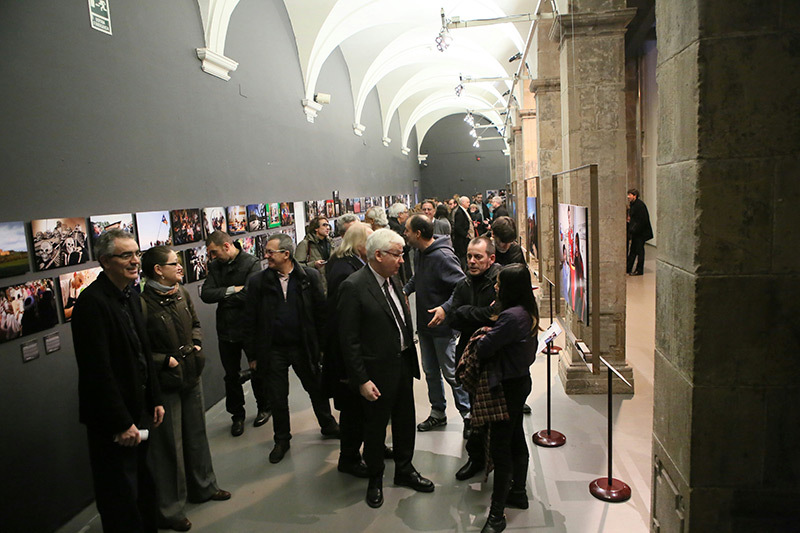 The exhibition displays 365 photos of the project. http://jordivpou.info/wp-content/uploads/2013/12/logo_jordivpou.png 0 0 Jordi http://jordivpou.info/wp-content/uploads/2013/12/logo_jordivpou.png Jordi2015-01-02 09:39:172015-03-10 08:46:03Opening of the exhibition "1Dia 1Foto"
Today @JordiVPou twitter account has reached 10000 tweets. To celebrate that number I have decided to give a present to one of my followers. 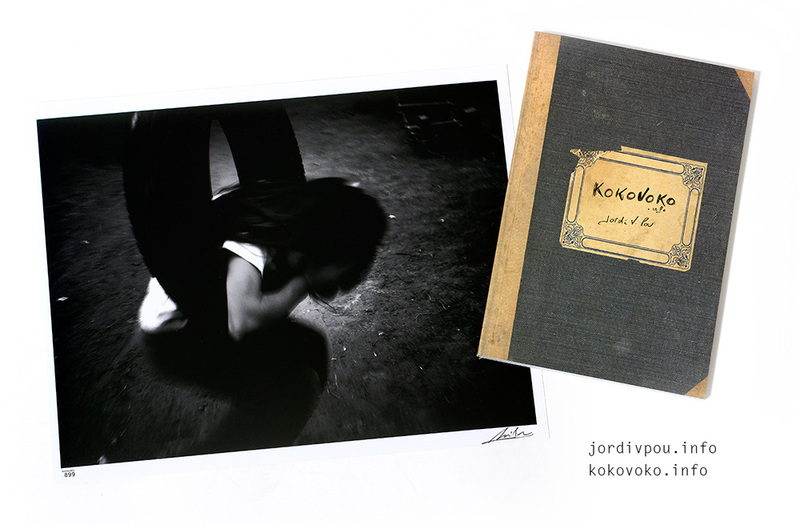 Anyone re-tweeting that 10000th tweet will enter a draw to win a signed Kokovoko project print (24x30cm) and a catalog (almost no prints left!) from kokovoko.info exhibition at IEI in Lleida. You must be a follower to enter the draw. Just RT the 10000th tweet and wait. You have 48 hours to do it, once that time is over I will randomly select a winner who will receive the lot by mail. Update: We have a winner!! 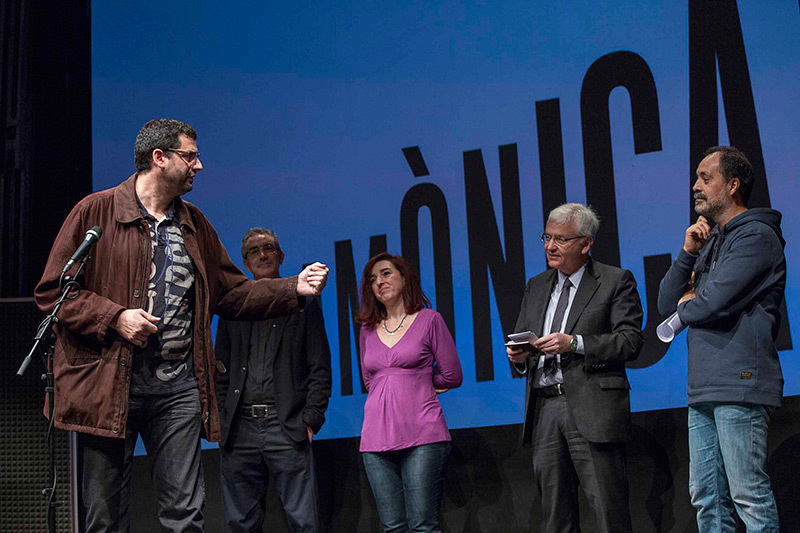 Congratulations to Esther Solé!! http://jordivpou.info/wp-content/uploads/2013/12/logo_jordivpou.png 0 0 Jordi http://jordivpou.info/wp-content/uploads/2013/12/logo_jordivpou.png Jordi2014-08-04 14:54:282014-08-07 07:29:5610000 Tweets Giveaway! I have decided to keep working on the Broken Noses idea as a project itself. 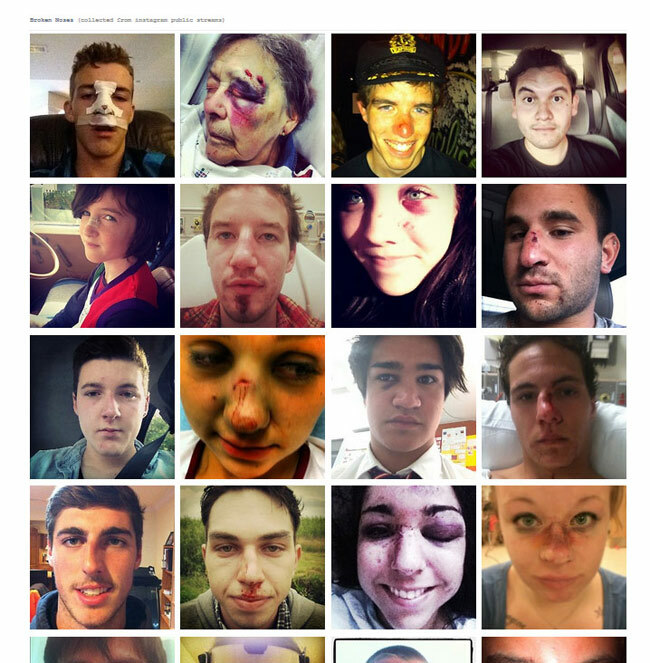 Firts step is a new tumblr blog including all the collected broken noses images from Instagram. 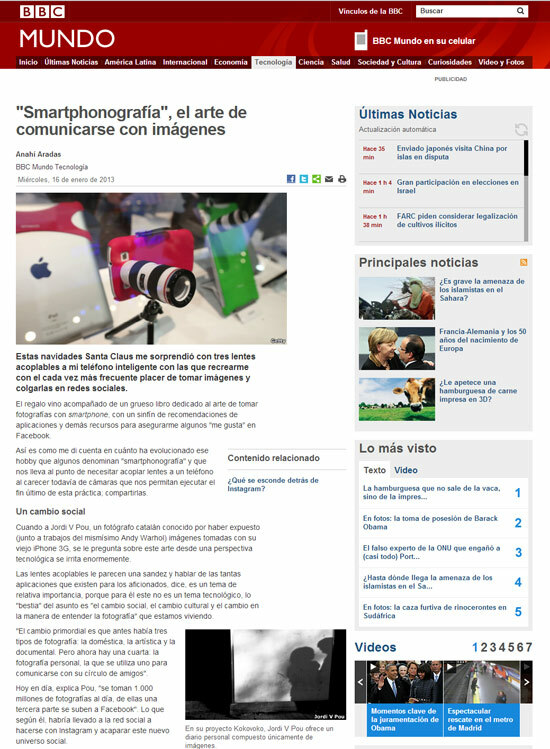 BBC Mundo, the BBC website in Spanish, just published an article by Anahí Aradas named “Smartphonography, the art of communicating with pictures“. It’s an article about how smartphone photography is being used actually. 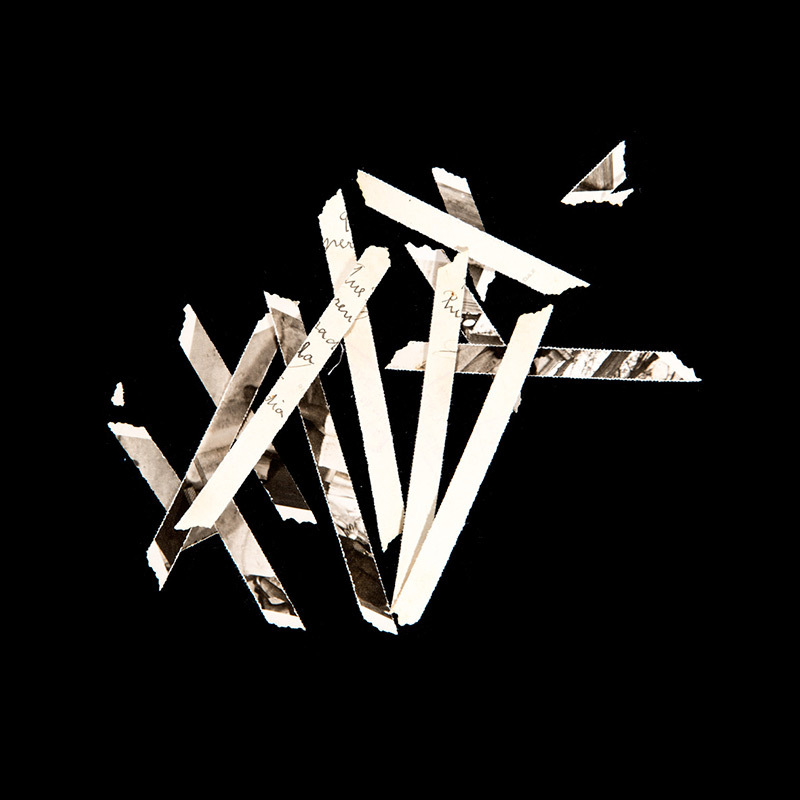 Includes part of an interview with Jordi V. Pou and one of his Kokovoko project Images. 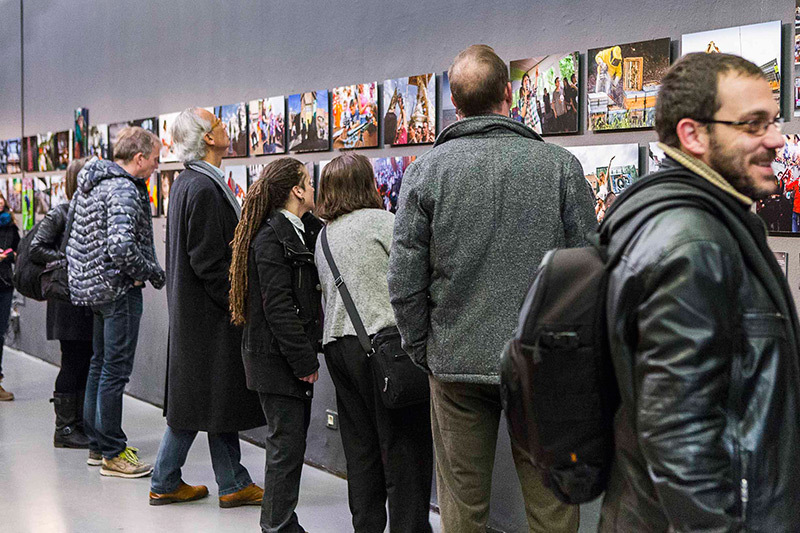 DPRConnect has just published an article by Anton Kawasaki, an internationally well known mobile photographer, named “2012: The year in mobile photography“. 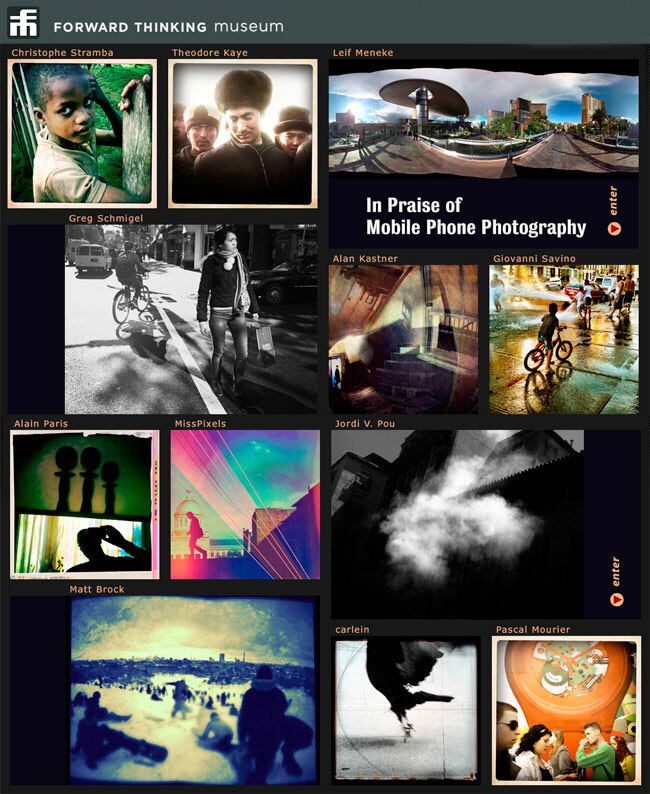 It’s a very interesting resume of what 2012 has bring to mobile photography, including achievements and events. 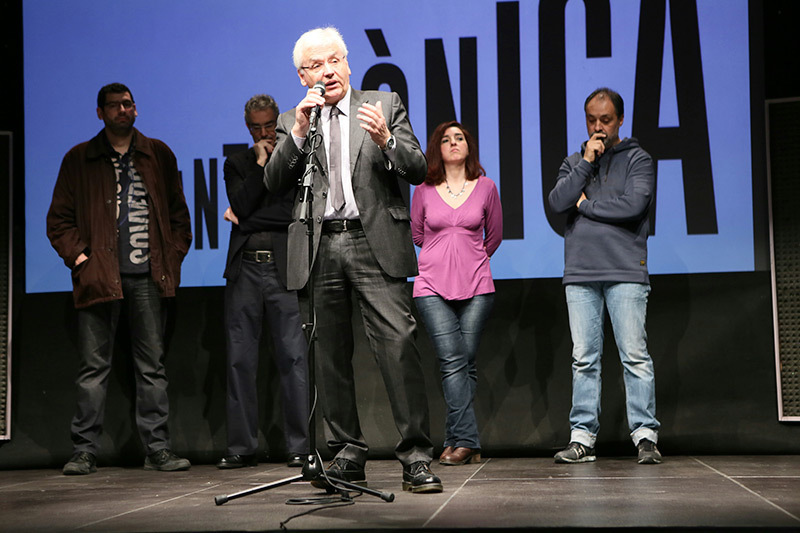 So happy to say it includes a reference to Jordi V. Pou Kokovoko exhibition in Lleida, some quotes from myself, and an image of Kokovoko project. Thanks Anton. Please read the article in English at DPRConnect. 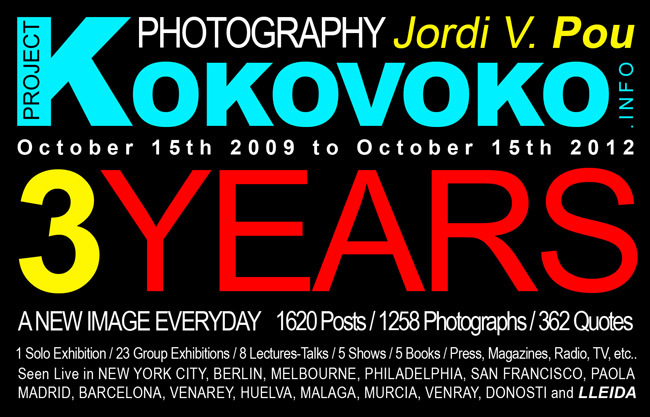 Today, Oct. 15th 2012, marks three years of Jordi V. Pou’s Kokovoko project. Posting at least a new image daily project is still going on with no closing date scheduled. Thanks to everyone who has been supporting this project during this long three years. Have a look at all what has happen with the project since that day in the Out of The Blog section in the main blog site. You’ll find lots of info and links there. 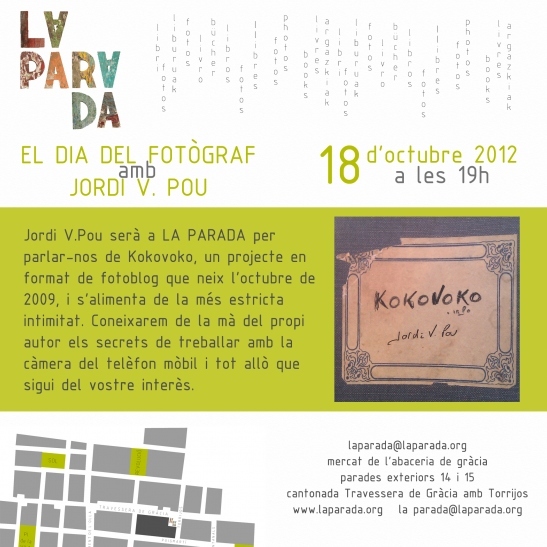 Next Thursday, Oct. 18th, Jordi V. Pou will be at La Parada Gallery, in Barcelona, talking about his 3 years old Kokovoko project. From 19pm we will talk about mobile photography about how everything is changing now, and how will all this affect to traditional areas of photography. 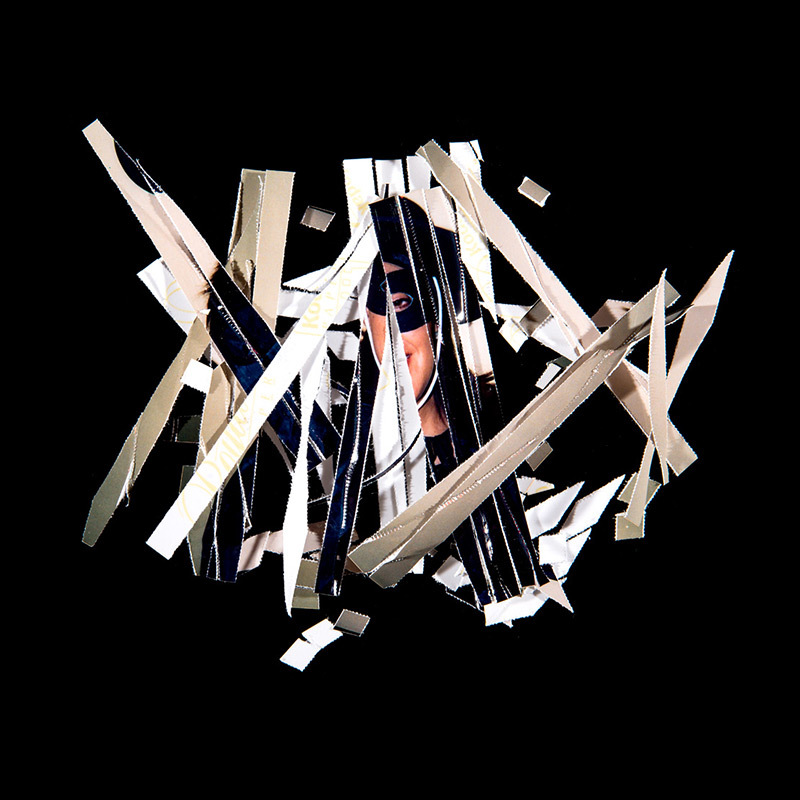 It will also be a good moment to buy one of the last units of the La Parada opening limited edition of one of Jordi V. Pou prints and his exhibition catalog. Photographer Misho Baranovic, who has been creating and sharing iPhone photography since the early days, has just published an excellent digital book, “iPhone Photography: How to Shoot, Edit and Share Great Photos”, in which he shares a lot of information on how to shoot photos with an iphone, edit them, and share them. 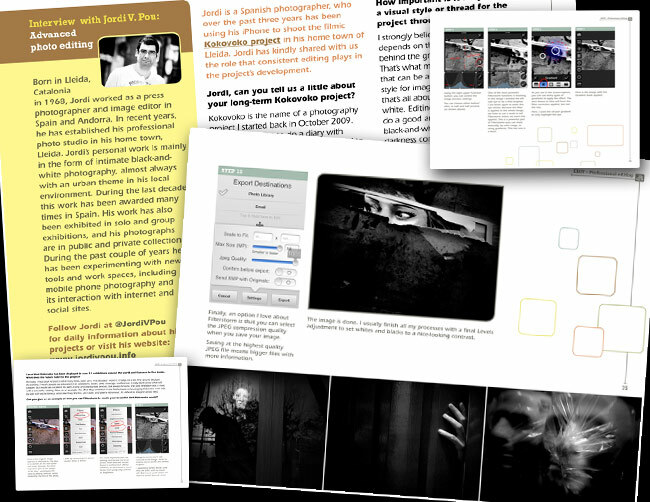 It’s a great, single-volume course on the complete iPhoneography workflow. 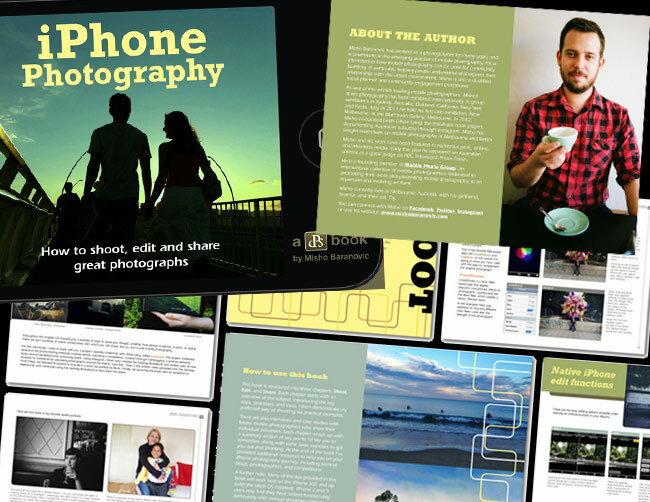 In some sections of the book Misho interviews other high-profile pioneers of iPhoneography, including Aik-Beng Chia, Greg Briggs, Andrea O’Reilly, Robert-Paul Jansen, Theodore Kaye, Oliver Lang, Benedicte Guillon and Jordi V. Pou. Jordi talks about his Kokovoko projects and shares an example of his iphone editing process. You can buy the ebook in this link. 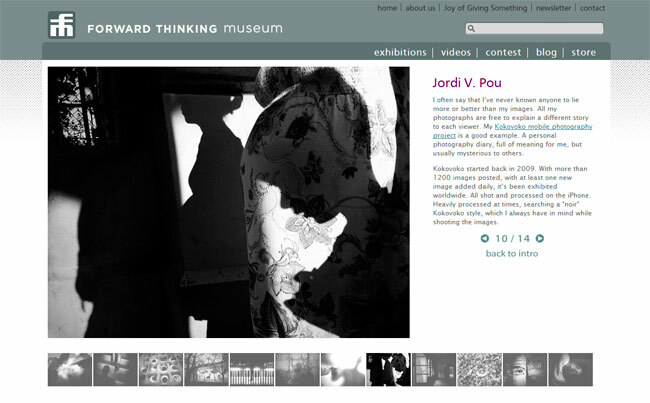 Jordi’s Kokovoko work is now included in this online exhibition at the Forward Thinking Museum. Named “In Praise of Mobile Phone Photography” includes work from twelve internationally selected photographers using an iPhone. The use of an iPhone has become an extraordinarily liberating experience for many photographers, who – over the course of just a few years – have come to rely on the device as a secondary camera or even as the only one they will ever use. Photojournalists appreciate the low-key exploration of less than friendly territory without police confrontation. For street photographers, the iPhone reduces a sense of “otherness” between a passerby and the photographer with traditional bulky equipment. As the artist’s ability to see a story and his/her commitment to telling it continues to be one of the strongest motivators for taking pictures, it remains important to find an audience to share that story with. A mobile phone’s inherit connection to the web allows for easy upload to a myriad of social platforms and photo sharing sites. This universal need to participate blurs the lines between the professional and amateur photographer. 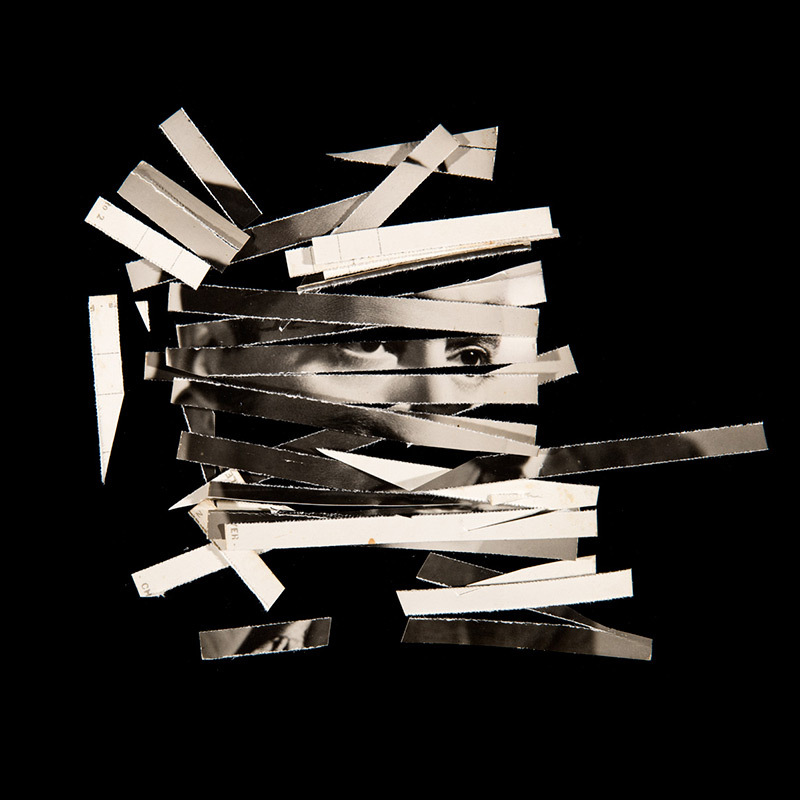 The twelve artists in this exhibit happen to share the same hardware – an iPhone – to capture images, but they differ on the specific apps and the extent to which these are used to alter a photograph. Some processes are minimal and replicate digitally what has long been the prerogative of any photographer: to choose between color and black-and-white, to pick a specific camera and lens, which in turn will result in a particular look, or to adjust tonal values in the darkroom. Other modes of in camera processing go beyond image adjustment and enter the realm of image creation. You are about to feast on many layers of innovation in this remarkable group of creative photographers.